Alaska is very beautiful state and for the purpose of the trip, it is the best place. 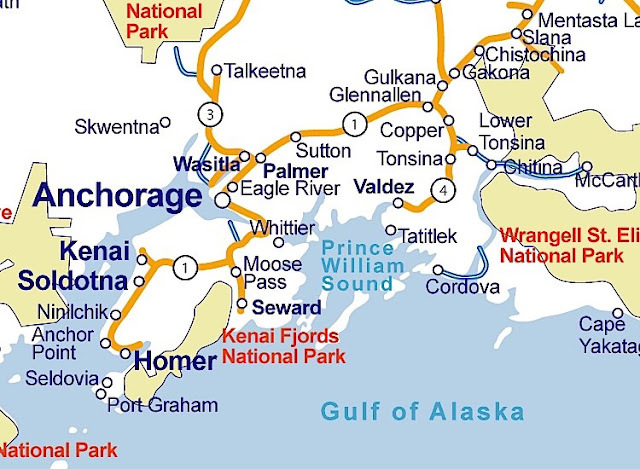 The map of Alaska with the road are given here it will help you in knowing all highways and roads with distance. You can travel easily from one place to another place by bus or by your own cab. The United States purchased Alaska from the Russian Empire on March 30, 1867, and United State paid 7.2 million U.S. dollars for this. It was admitted as the 49th state of the U.S. on January 3, 1959. 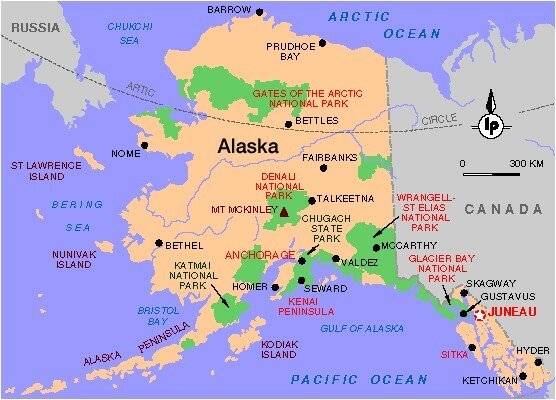 Alaska has more than three million lakes and there are very chaming places near the lake. Many cities of Alaska are very beautiful with awesome temperature. Anchorage actually has a warmer climate than other cold-weather cities like Chicago or Minneapolis because it’s on the ocean. If you enjoy the outdoors, winter is a beautiful time of year. 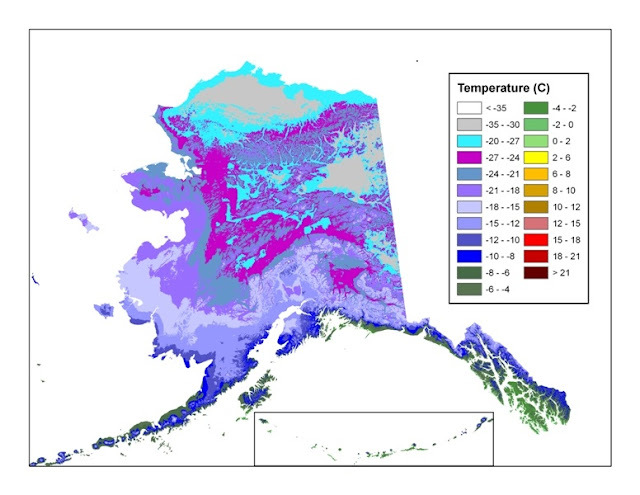 An average of 79 inches of snow falls on Anchorage every year. 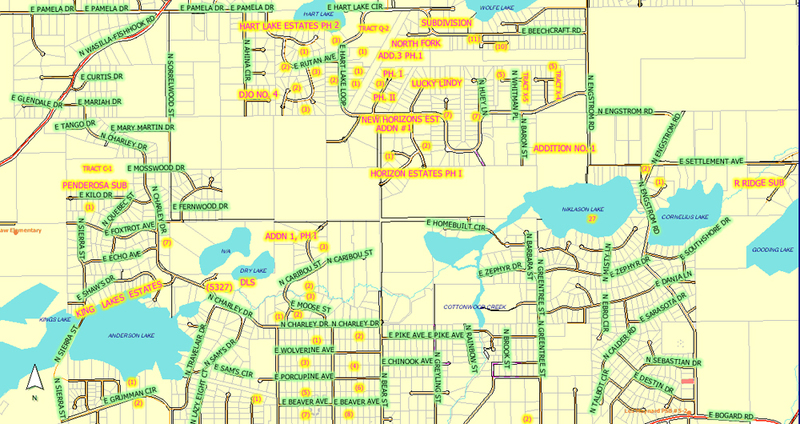 We are providing you the maps and beautiful pictures of some cities. The map of the cities will help you to guide in knowing about road and highways. Alaska has an estimated 100,000 glaciers and five percent of the state, is covered by glaciers and that seems very beautiful and if you plan a trip to Alaska, I am sure it will become a memorable place and you really enjoy in Alaska. 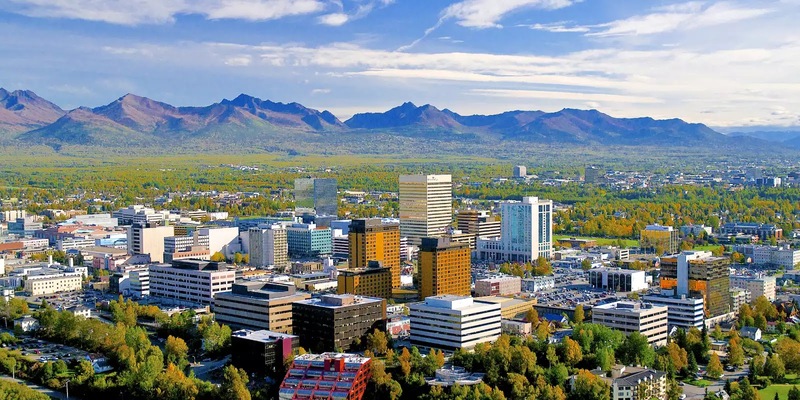 Anchorage is the largest city in Alaska and 300,000 people lived here. This is very beautiful and peaceful place. Anchorage is located in southcentral Alaska and most of the visitors arrive in Anchorage by airplane and by cruise ship. We are providing you a beautiful picture of Anchorage and map also, you can see the awesome weather of Anchorage. 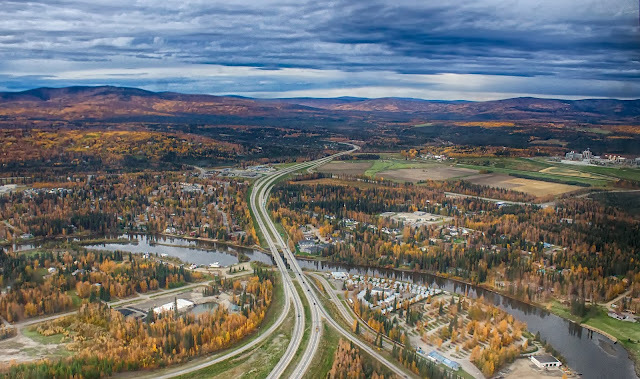 Fairbanks is the second largest city in Alaska. It is also called Golden Heart City. 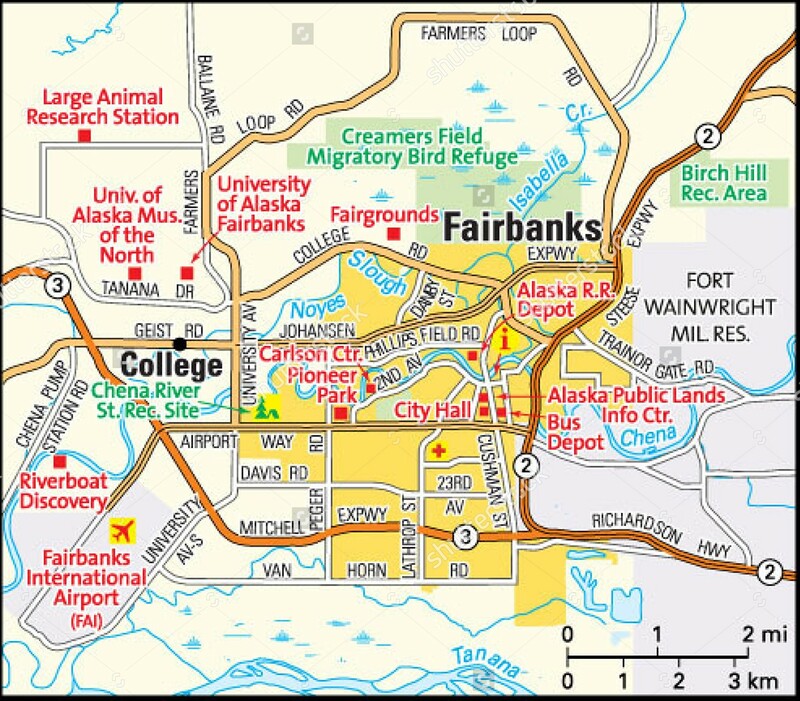 Fairbanks is located in the central Tanana Valley nearby Chena River. The climate of Fairbanks is very cold in winter and short warm in summer. Snow falls occurs in the month of January. Fairbanks has known for the home of the university and the population of this city is about 32,324. 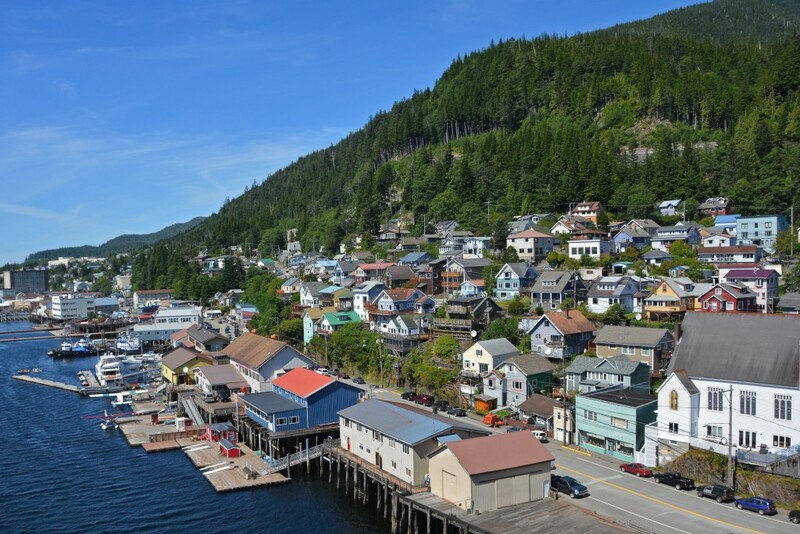 Juneau is the third largest city and it is the capital of Alaska since 1906. The area of this city 8,430 km square. It is a popular cruise-ship stop, reachable only by boat or seaplane and the population of this city is about 32,660. 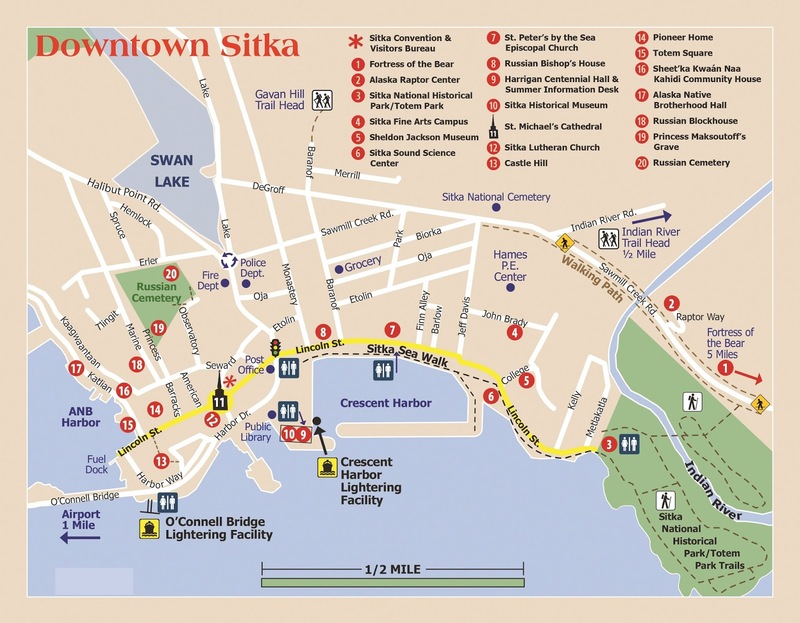 The population of this city is approx 9,020 and the area of Sitka is 12,460 km square. 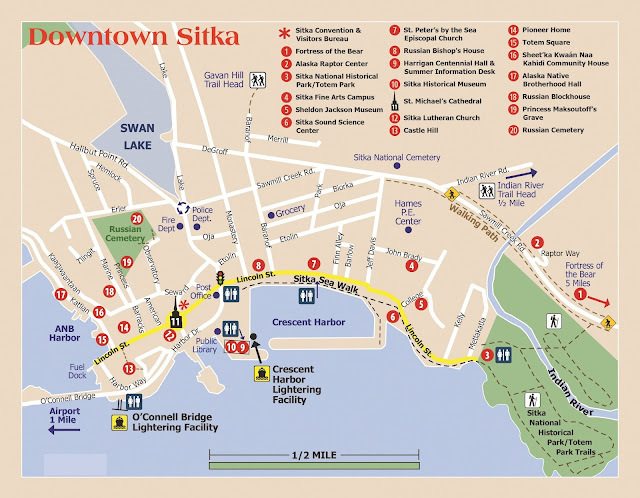 The most of the visited places are Sitka National Historical Park, Sheldon Jackson College , St. Michael's Cathedral, Mount Edgecumbe and Saint Lazaria Wilderness. The current name Sitka means "People on the Outside of Baranof Island." 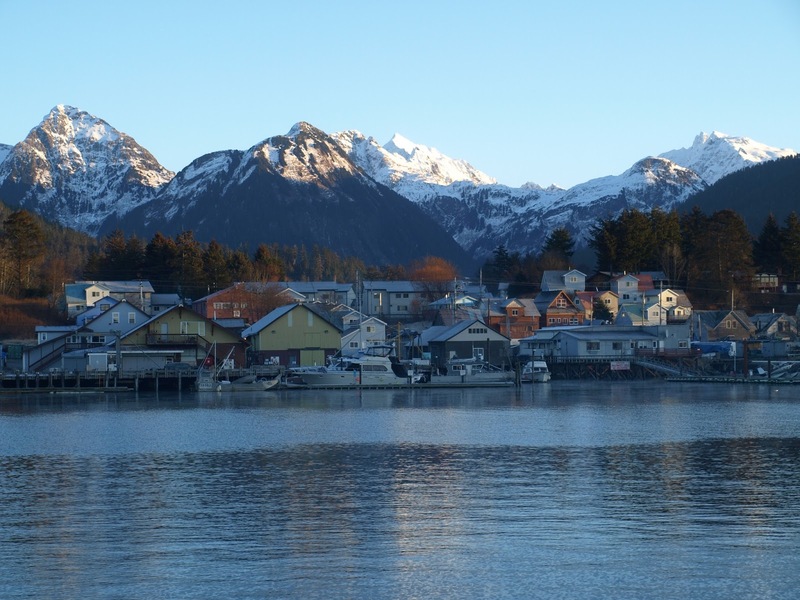 Sitka has an oceanic climate with moderate, but generally cool. Most of the places are within walking distance from the downtown area which is where a majority of employers are situated and there is also public transportation available. The population of Wasilla is about 8,621 and it is the sixth largest city in Alaska. The area of this city is 32.1 km square. Wasilla is known as Chief Wasilla and there is only one airport. Every year, thousands of visitors come in this area. Tourism and recreation services are important sources of income and revenue. Several hundred small, private aircraft are also available here. 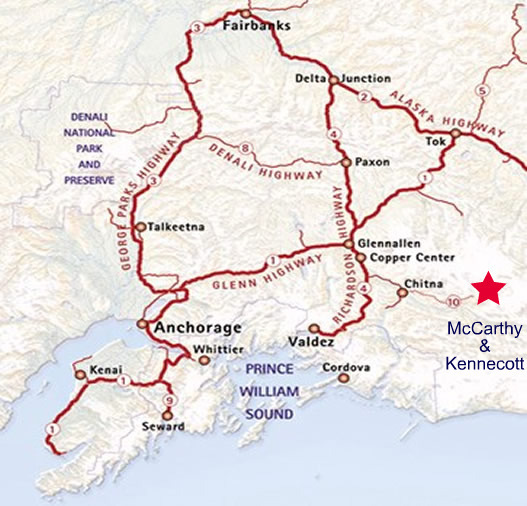 About 17 miles from Wasilla, the park contains the buildings and machinery of a hard rock gold mining operation. This park is a popular area for hiking, recreational gold panning, and berry picking in the summer and the park is also known for snowboarding, cross country skiing, and snow-machining destination in Heavy snowfall in winter. The population is approx 8,020. Totem Heritage Center, Potlatch Totem Park, Alaska Rainforest Sanctuary and Misty Fiords National Monument are the interesting place for visiting purpose. It is known for its many Native American totem poles. "Ketchikan" comes from the Tlingit name for the creek and the meaning of this is unclear. It is the fifth-most populous city in Alaska. 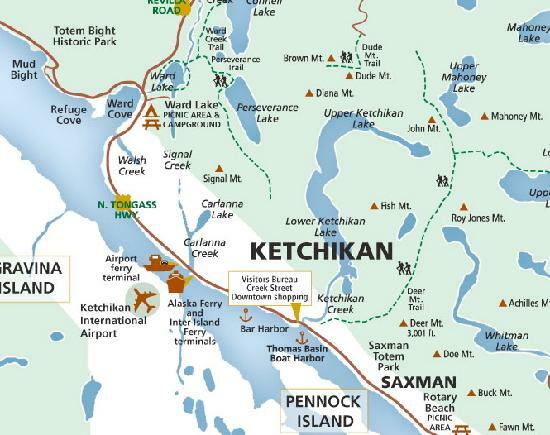 The largest collection of standing totem poles in the world found throughout the Ketchikan and at four major locations which are Totem Bight State Park, Potlatch Park, Saxman Totem Park and the Totem Heritage Center. It is a very peaceful place and beautiful place. 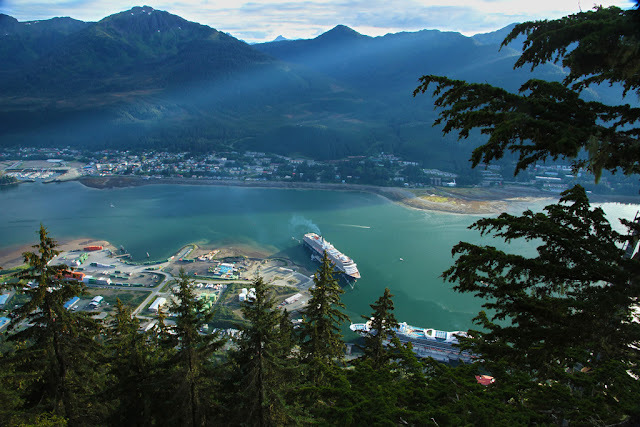 Ketchikan, Talkeetna, Skagway, Sitka, Haines, Homer and Valdez are the best place to visit in Alaska. These are most beautiful cities in Alaska and famous for stunning scenery, giant glaciers, pristine forests and abundant wildlife. 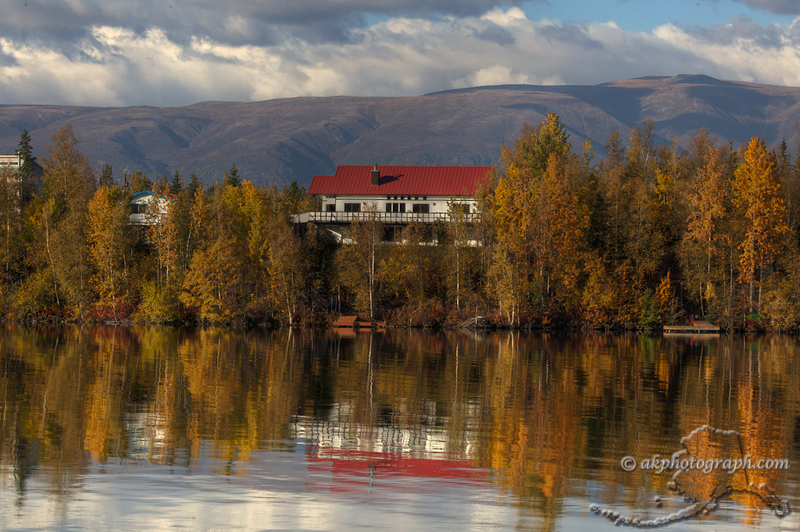 You can see the highest mountain in North America and the Alaska’s charming towns. I’m in love Are you coming in columbus day parade nyc ?